Remember, it is all fun and games until Santa checks the Naughty List. 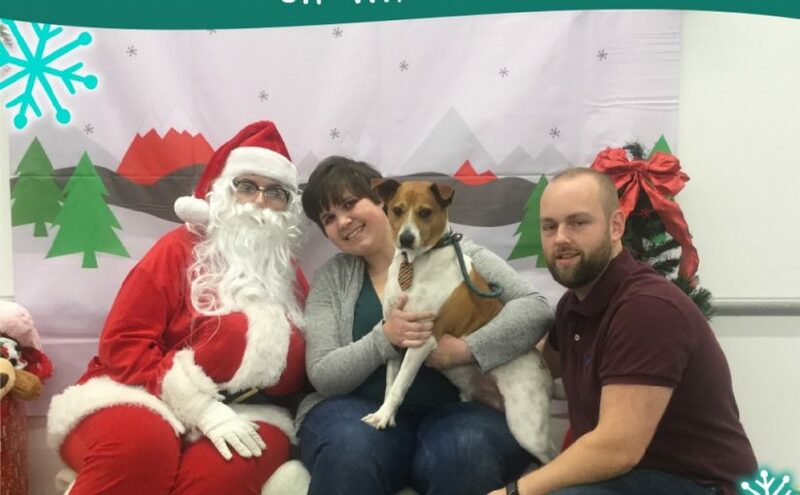 We hope you have been good this year! Therefore the Lord himself will give you a sign: The virgin will be with child and will give birth to a son, and will call him Immanuel. Immanuel means God With Us. Our prayer is a thankful prayer. God is always with us through the mountains and the valleys of life. We are thankful that God loves us so much that He wants to be with us. No matter how dark life seems at times, He is still as present during those days as He is on our brightest days. Look for God and you will find Him. May the love of our Savior, Jesus Christ, surround you all the days of your life. Merry Christmas to you and your family! 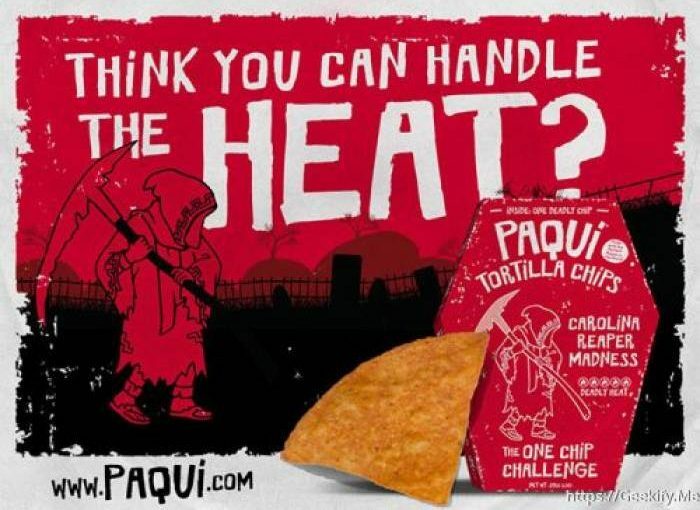 Ten people eat one Paqui Carolina Reaper Tortilla Chip and try to go 5 minutes without drinking the milk that is sitting in front of them. The winners that made it through 5 minutes split $100. Those that made it through the additional time split another $100. The challenge was held at Vac & Dash in Albemarle on 10/26/2017. The Qi-Enabled Ultra-Slim Wireless Charger by 1byone is an economical solution to wirelessly charge your phone. 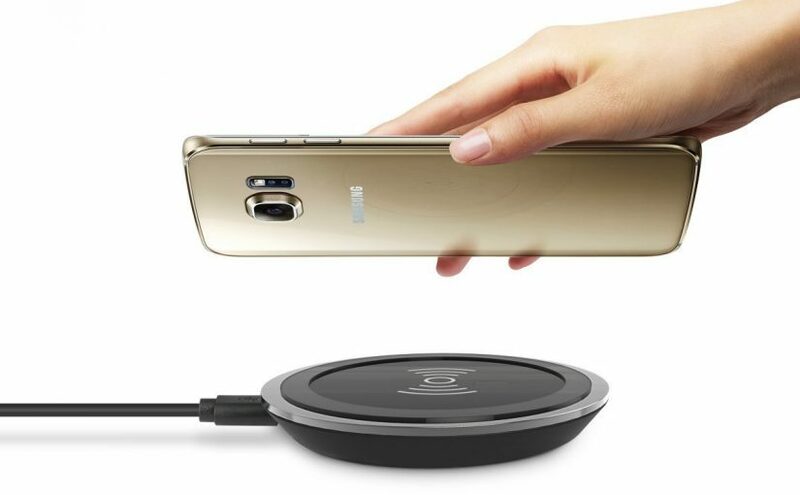 I give This Qi Wireless Charger a 4/5 rating. 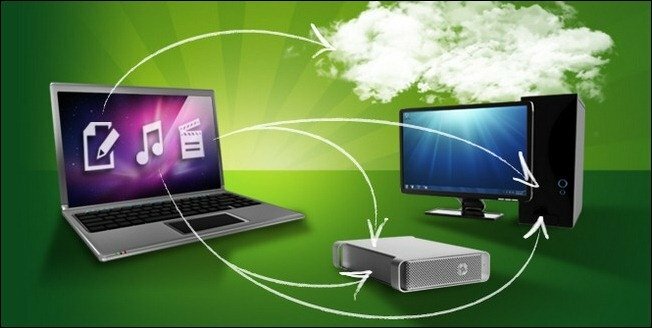 It is best practice to have an on-site and an off-site backup of your important data that cannot be easily replaced. CrashPlan makes on-site and off-site backups a breeze. You can do off-site backups using CrashPlan’s “back-up to a friend” feature. Download and CrashPlan’s free version from http://www.code42.com/crashplan/download/. 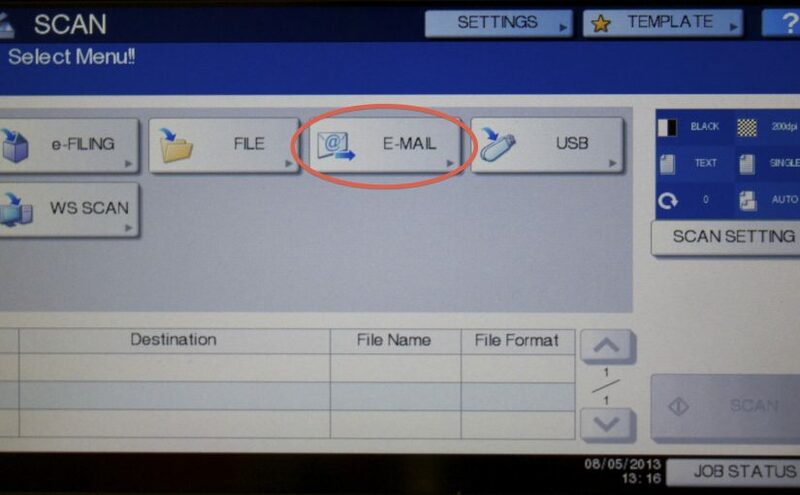 Follow the installation instructions to install the backup software on both the local machine and machine at the off-site location. After following these steps, your data will be backed up to a remote (off-site) location. Remember, always backup! My wife recently signed up for DD Perks while in a Dunkin Donuts/Baskin Robbins store one day. 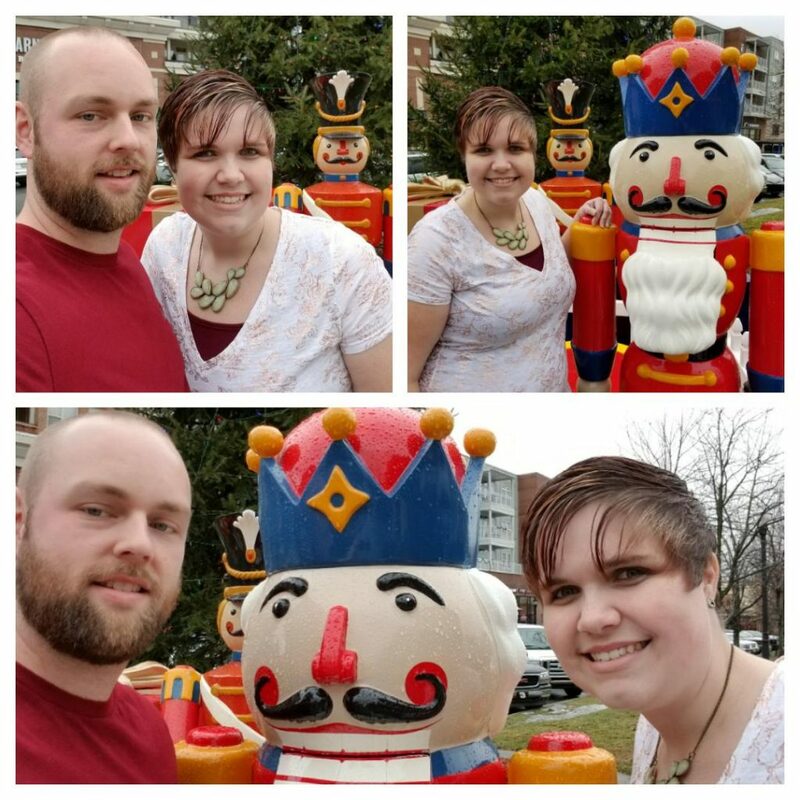 While we were there, she downloaded the DD Perks app to her phone, created a DD Perks account, signed into the app, purchased a gift card, and tried to add the gift card to the app so she could make a purchase and start earning points. This is where the fun began. When trying to add the card to the app, she received an error saying something to the effect that the gift card number was invalid. 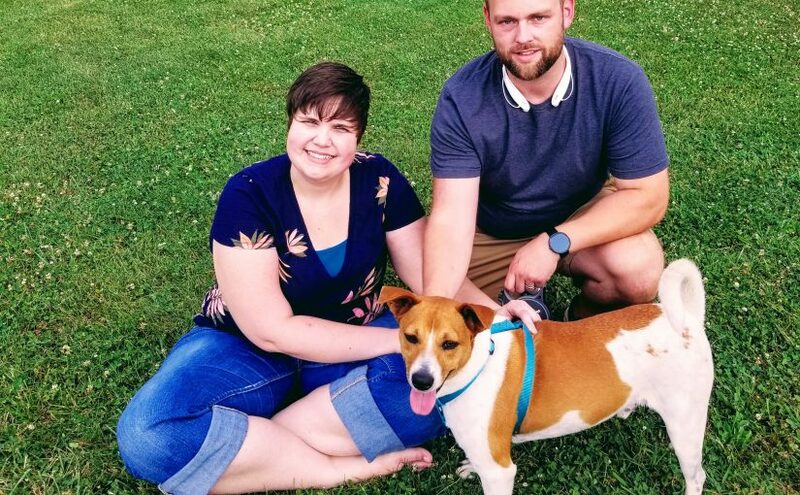 We checked, double checked, and triple checked that the card number and pin was entered correctly and that we did not fat finger any numbers. 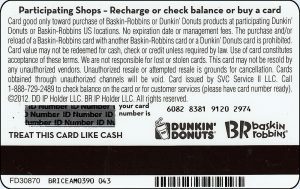 Although this gift card showed Baskin Robbins on the front of the gift card, Dunkin Donuts was listed on the back and should work, right? The employees in the store said it should work and did not have any advice about why the app was not taking the card except one of the employees mentioned that they had had some issues with the DD Perks app lately. While we were in the store, we just used the app to add money to the virtual gift card and proceeded to use the app to make the purchase and get the points. I contacted the Dunkin Donuts customer service. They told me that the DD Perks does not apply to Baskin Robbins gift cards and that I would need to take the card to a store and have them transfer the funds over to a Dunkin Donuts gift card. I took the card to the same Dunkin Donuts/Baskin Robbins store I had purchased it from. I showed the gift card and receipt to the employee and explained the issue. The employee said that the card should work with the app but they did not have a way to transfer the money from the Baskin Robbins card to a Dunkin Donuts card. I reminded the cashier that I had called Dunkin Donuts customer service and they said to bring the card to the store to have the balanced transfer. The cashier said they would have the store manager call me. After working with the store manager several times, she found out that there is a DD Perks Loyalty Support Team that I would need to call to have them transfer the balance. They recommended that I have an active or empty Dunkin Donuts gift card to transfer the Baskin Robbins gift card to. 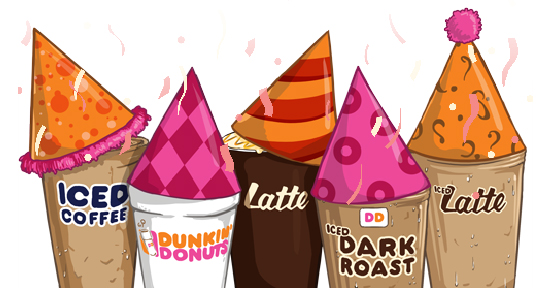 Then the Dunkin Donuts gift card could be added to the DD Perks account and then transferred to the virtual gift card. This is the number that I called for the DD Perks Loyalty Support Team: 800-447-0013. I hopes this helps someone else out that runs into this. Just remember that even though you can buy a Dunkin Donuts item in store with a Baskin Robbins gift card, you cannot use a Baskin Robbins gift card with DD Perks. 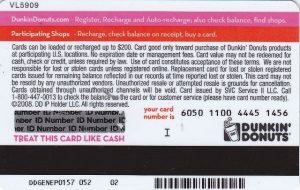 Here is the back of a Dunkin Donuts gift card for reference; notice there is not a Baskin Robbins logo on the back. 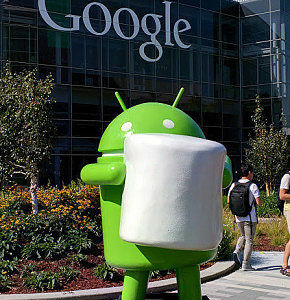 Android 6.0 Marshmallow comes with a lot of new features to be excited about. Unfortunately, new releases include bugs and other hiccups. 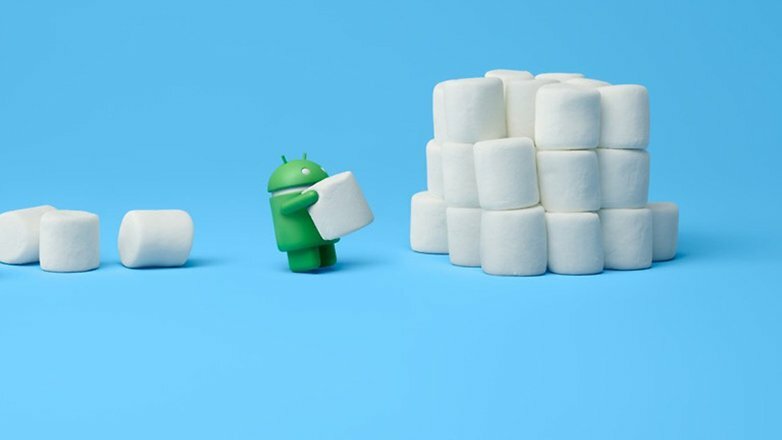 After waiting for the Marshmallow update to be released to my Samsung Galaxy s5, I noticed that my notification sounds were not working for incoming text, etc. Videos would play in my YouTube app, but I missed some text that came in because I did not hear the sound. I checked to make sure that the sound settings for notifications were still set correctly; they were. I started searching around to see if anyone had the issue. 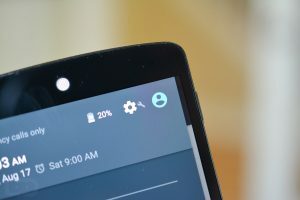 Some people in a forum suggested resetting the phone to factory defaults and not syncing the backed up data to the phone. Several unlucky people tried the suggestion us to find themselves with a squeaky clean phone and no notification sounds. Searching more, several users reported that doing several reboots corrected their issue. So, since I really did not want to reset my phone (holding out a little longer to upgrade to the new Samsung Galaxy s7 Edge), I rebooted my phone a few times. I rebooted it about 3 or 4 times and BAM! my notification sounds were working again. Thanks to helpmynexusgoogle for the working solution! So glad I did not have to reset my phone. I hope this will help someone that runs into the same small but annoying issue.